List of available subscriptions – to purchase individual games, use the drop down list above (pick a tournament). 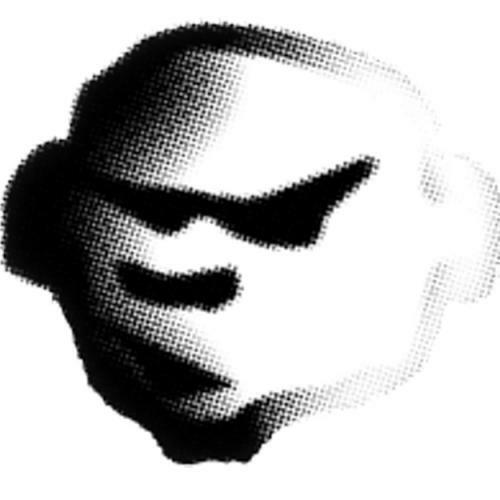 Generates a URL/password combo for up to 40 users. 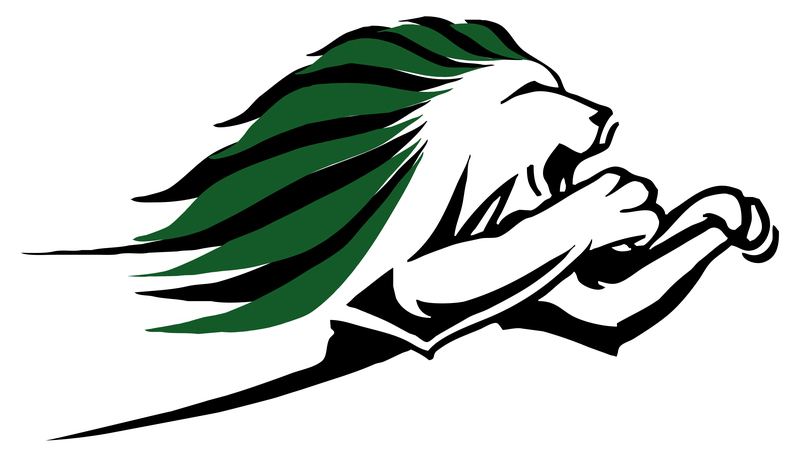 Please allow a few hours for creation of your package - get in touch if you have any questions. Purchasing the Group Saver will give you a URL/password combo which you can share with your group (e.g. your housemates / your team / your club), but not publicly or unreasonably - use of the password will be monitored, and should not go to more than 40 users. Please allow a few hours for creation of your package. - get in touch if you have any questions. The group saver option is best way for 3+ players to save money and get access to the full 18 games. Your group (e.g. your housemates / your team / your club) will be given a password to access to all the videos from the Full Package - get in touch if you have any questions. 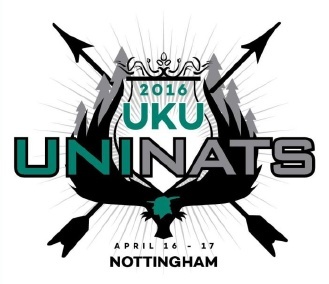 The UKU Uni Nationals 2016 Full Package adds all 18 games from Uni Nationals 2016 to your account, on-demand through Vimeo in 1080p and viewable on your phone. Includes the Finals from Women's Div 1, Men's Div 2, and Men's Division 1. 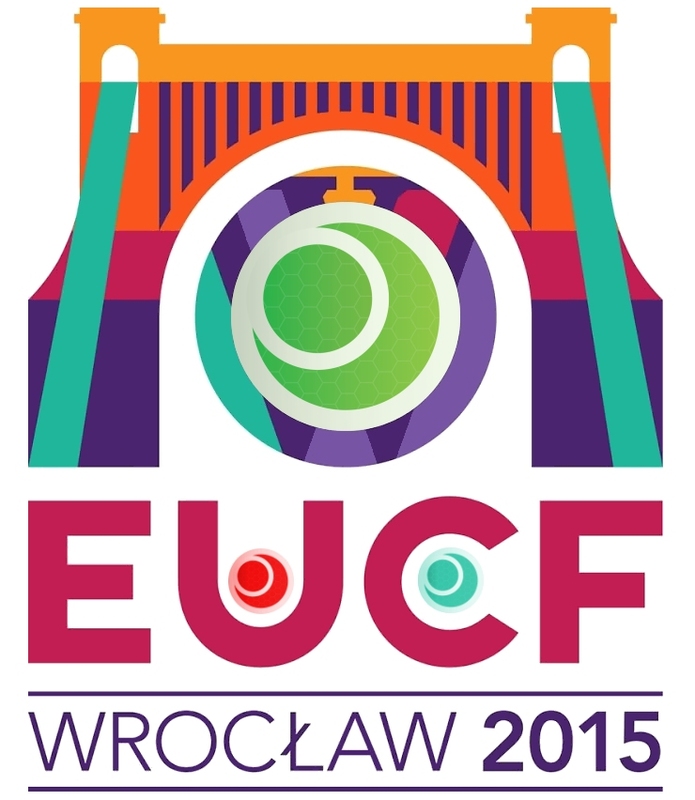 The EUCF 2015 Subscription unlocks all 11 full game HD videos from EUCF 2015 in Wroclaw, Poland. Watch 11 top class Ultimate matches in HD quality at your leisure, including the Finals from all three divisions. 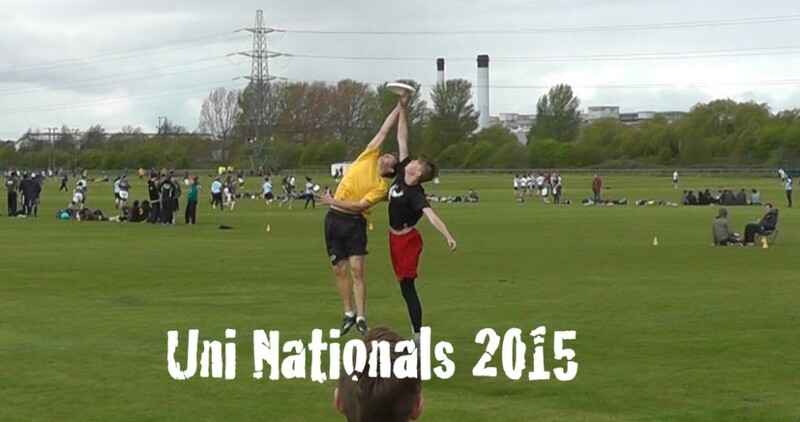 The UKU Club Nationals 2015 Subscription unlocks all 17 full game HD videos from Nationals 2015 in Southampton. Watch 17 top class Ultimate matches in HD quality at your leisure, including the Finals from all three divisions. 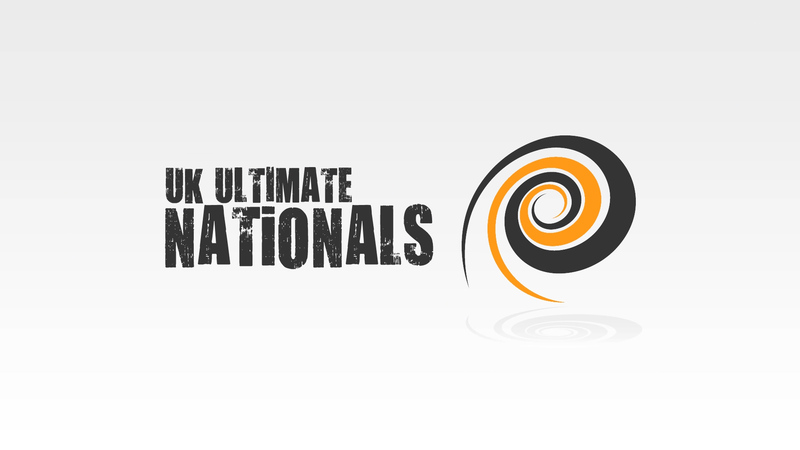 The Uni Nationals 2015 Subscription package unlocks all 18 games filmed in Nottingham, including the Grand Finals from Division 1 and the Women's division, all in full 1080p HD. 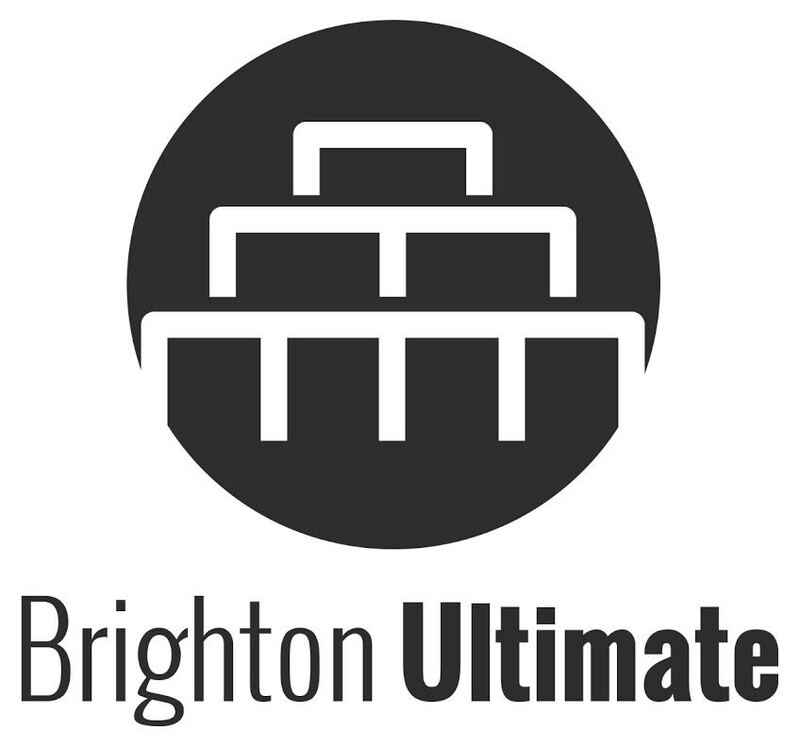 The EUCF 2014 Women's Subscription unlocks all 7 Women's games from the European Ultimate Club Finals 2014, including the 2v3 Semi Final, and the Grand Final between Iceni and FABulous. 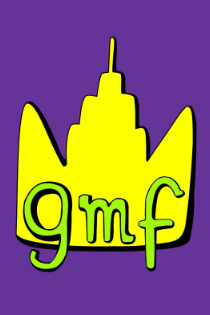 The EUCF 2014 Mixed Subscription unlocks all 6 Mixed games from the European Ultimate Club Finals 2014, including the 2v3 Semi Final, the 3v4 playoff, and the Grand Final between Sun Frisbee Club De Créteil and Grandmaster Flash. 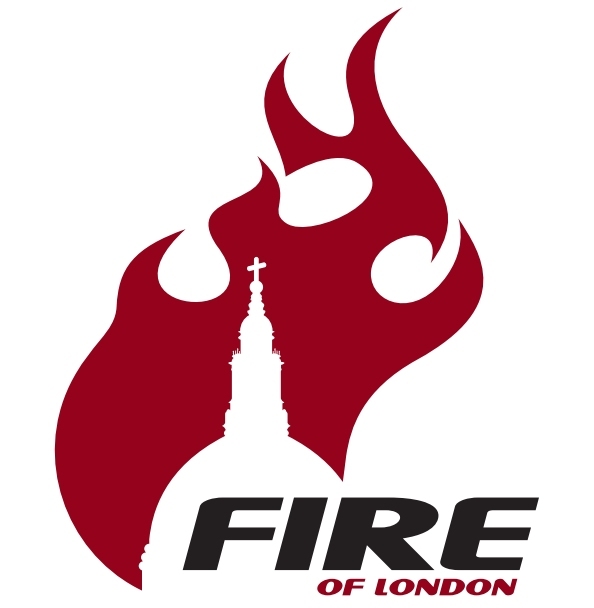 The EUCF 2014 Open Subscription unlocks all 19 Open games from the European Ultimate Club Finals 2014, including both semi-finals and the Final between Clapham and Freespeed. 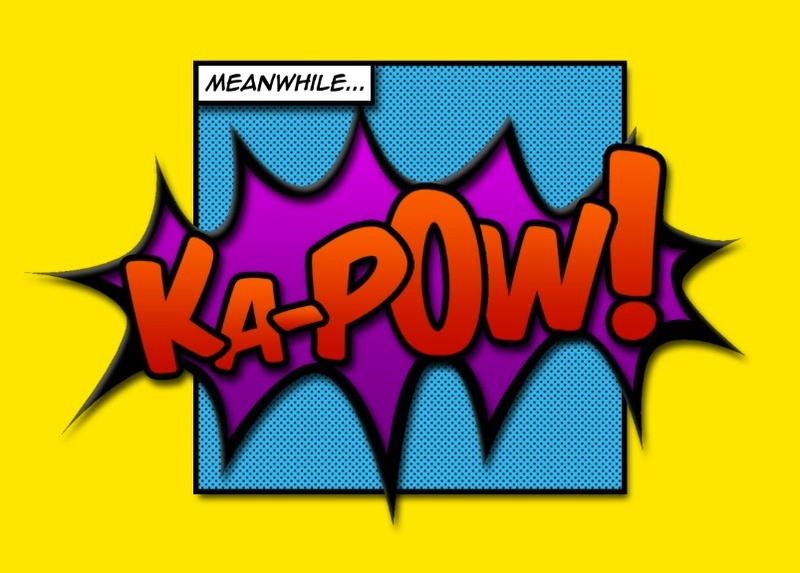 The EUCF 2014 Full Subscription unlocks all 32 games from the European Ultimate Club Finals 2014 in Frankfurt, across the Open, Women's, and Mixed divisions. 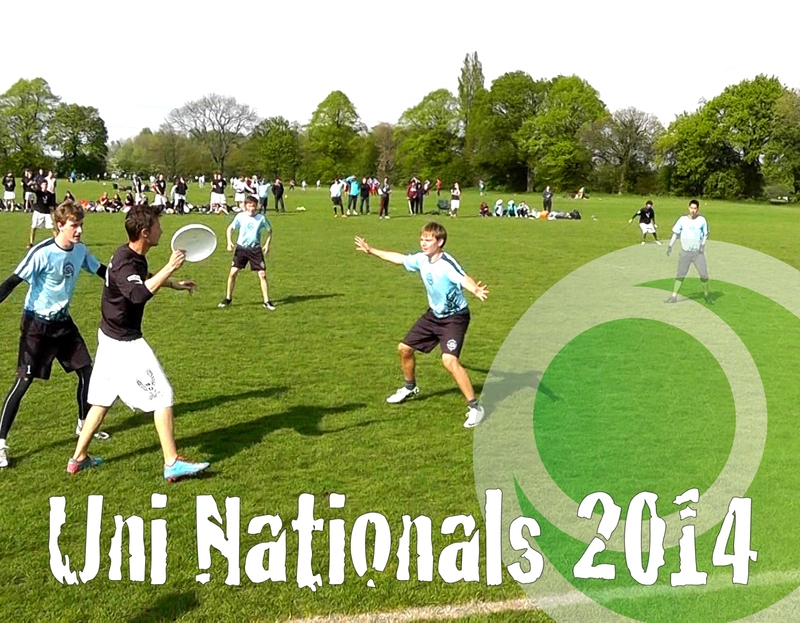 The UKU Club Nationals 2014 Subscription unlocks all 17 full game HD videos from Nationals 2014 in Southampton. Watch 17 top class Ultimate matches in true HD quality at your leisure, including the Finals from all three divisions. 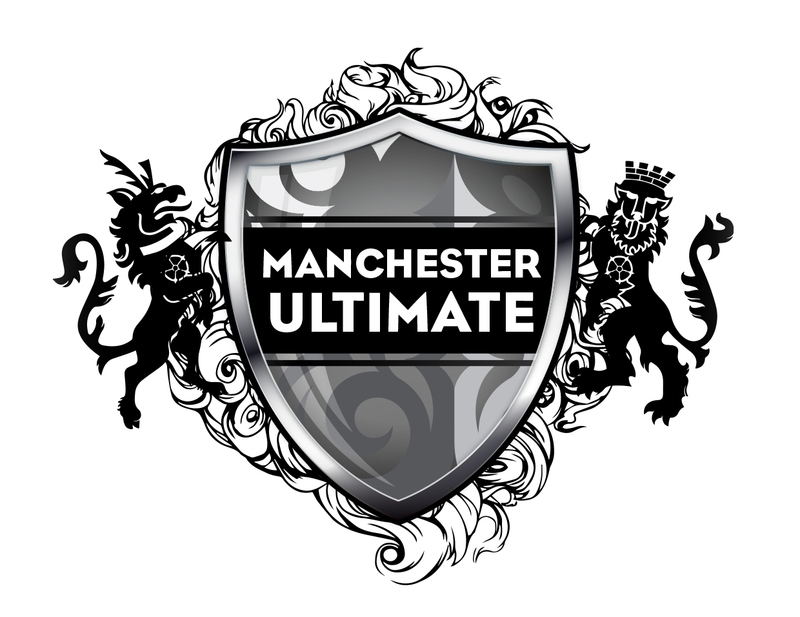 The Uni Nationals 2014 Subscription package unlocks all 24 games filmed in Manchester, including the semi-finals and Grand Finals from Division 1 and the Women's division, plus the Alumni final, all in full 1080p HD.